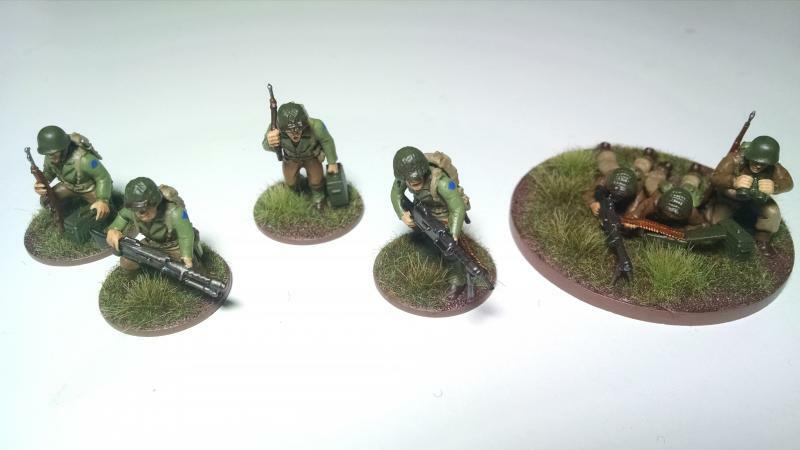 I used a simple base-coat and wash technique to finish my US Army for Bolt Action. It is a quick and easy technique that produces pretty good results for the table. 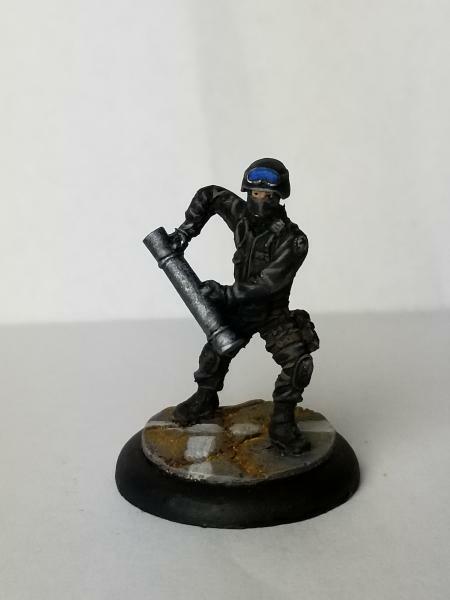 If you are shy about painting I urge you to go for it and start with this technique. It can also be brought up more by simple adding a layer of highlight or two. This technique could be used on anything by just changing the colors. I’ll also cover the colors I used if you are interested for your own US force and how I did the basing.